Rideshare services are those that allow people to be passengers, instead of drivers, when they need to get from one place to another. The most well known and wide reaching options are Uber and Lyft, though there may be other options depending on where you live and where you’re trying to go. For example, there is Getaround, JustShareIt, Zimride, and Car2Go. 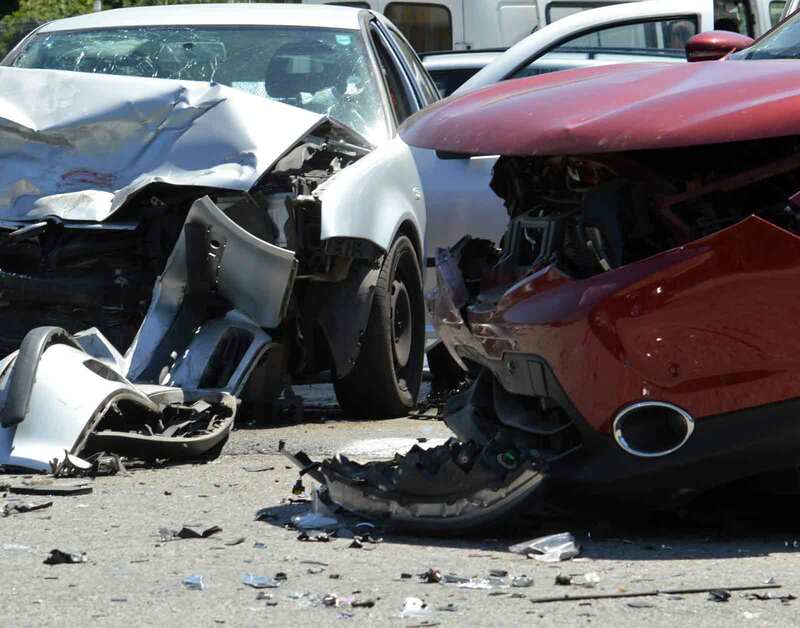 If you’ve experienced an auto accident, contact the Connell Law Firm for a free consultation. carbon footprint on your daily commute to and from work; they also have made great strides in preventing drunk driving auto accidents by giving would-be drunk drivers another option. Because these services are provided through apps, anyone with a smartphone can use them, and it becomes much easier to make positive decisions when you’ve been drinking and don’t already have a sober designated driver available. 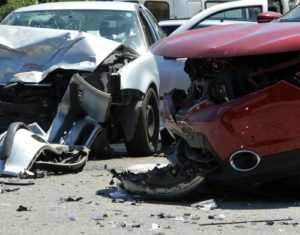 The issues arise when the drivers of vehicles for a given service get into an auto accident, themselves, with passengers who end up injured or killed. This is especially concerning when the accident is caused by the negligence of the rideshare service driver. Still, even though such events are bound to happen in our imperfect world, we cannot overlook the benefit of these services on the environment and on reducing drunk driving auto accident fatalities. If you have never considered it before, now is a good time to recognize that ridesharing services are by far a preferable alternative to driving drunk. If you get caught driving while intoxicated, you can face serious consequences, including substantial fines, jail time, and the suspension of your driver’s license. If you get into an auto accident while intoxicated, you could be responsible for the death or life altering injury of someone else. This is the kind of thing that people never think will happen to them, until it does, and then they have to live with the knowledge of how they’ve harmed others for the rest of their lives. Don’t let that be you or someone you love. Choose ridesharing services when you have to get somewhere, but shouldn’t be behind the wheel, and encourage your loved ones to do the same. If you’re wondering how much positive influence these ridesharing services have had on reducing the number of drunk driving auto accidents and fatalities, look no further than the poll conducted by Mothers Against Drunk Driving. This organization found that more than 75% of the people polled are far more likely to contact a ridesharing service when intoxicated than they are to get behind the wheel, when presented with the option to do so. One thing that might prevent many people from using a rideshare service is the fact that you must surrender control of the vehicle you’re in to someone else. When you are in no condition to drive, this is definitely a lesser risk than driving yourself. Yet, when a rideshare service driver does cause an accident, you need to know who is liable and how to recover compensation for your injuries as the passenger of the vehicle. If an auto accident is caused by someone other than your driver, you can seek compensation from that at-fault driver’s auto insurance policy. If your driver is the at-fault driver, then you may be able to seek compensation from their auto insurance policy or even the rideshare service itself. This has been seen in cases where victims in such an accidents accused the services of not property vetting, training, or supervising their drivers. If you aren’t sure who to file your claim against, you’re not alone, as these cases can be quite confusing. Contact the Connell Law Firm to learn more about your options. Are You Covered by the Rideshare Service’s Insurance Policy or the Driver’s Insurance? Whenever a rideshare service driver causes an auto accident while off the clock, their own auto insurance policy is the only one that victims can turn to, unless they have coverage on their own policies that will make up the difference in damages (such as uninsured/underinsured motorist coverage). In other words, you can’t turn to the insurance policy of the rideshare service if the driver was off the clock. However, if you are in use of the rideshare service, then that means that the driver is on the clock and working for the rideshare service at the time of the accident. When this is the case, the vehicle is a commercial vehicle, and the rideshare company could likely be held liable for damages, depending on the situation. Then, there are cases where the driver of a rideshare service is involved in an auto accident while on the clock, but without passengers, such as when they are on their way to pick up passengers. In such cases, if anyone else is injured, they can probably turn to the insurance of the rideshare service company. It is important to be aware that all accidents and all cases are different, and the variables may be quite unique to your particular case. Contact the attorneys at the Connell Law Firm to establish who is liable in your rideshare service auto accident in Columbia, South Carolina. We will sort through the details, investigate the incident and represent you in any valid claims that you may have against the driver’s personal auto insurance policy or the insurance policy of the rideshare service company. The more complicated the case, the harder this will be to establish on your own. Further, while you are recovering from injuries and worried about your everyday bills and medical expenses in addition to how you’re going to get by while your injuries heal, the last thing you want to do is try to sort through the laws and complexities of your case, by yourself. This is where it is very beneficial to have the advice, guidance, and representation of an experienced Columbia, South Carolina auto accident attorney who knows about rideshare service auto accident claims.